Yesterday marked the end of Andy and Glen’s successful five-day Garrison to Garrison challenge set by themselves, for themselves. Following on from last year’s Warrior Challenge event, the pair decided to take on yet another charity fundraiser. 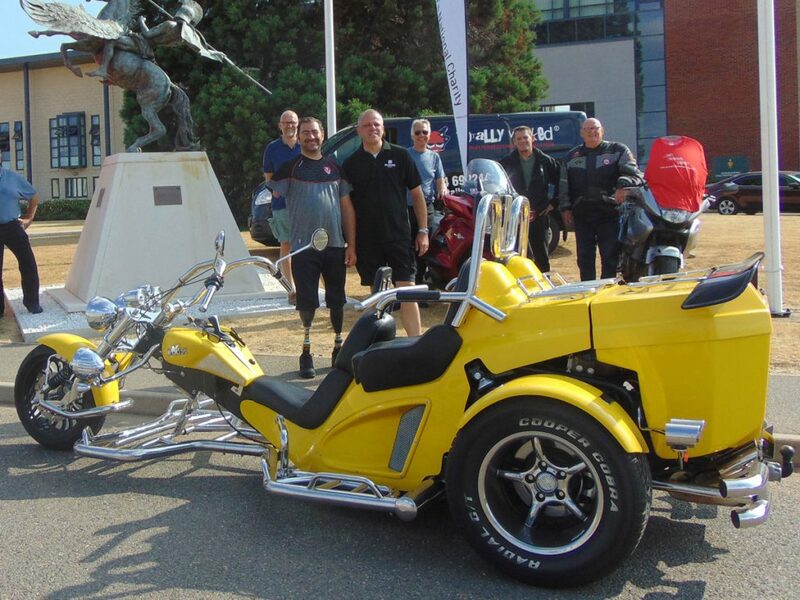 With Andy riding a yellow trike one-handed and Glen by his side on a blue trike, they covered more than 800 miles visiting three of England’s biggest Army Garrison Towns: Aldershot, Colchester and Catterick via the National Memorial Arboretum to lay a wreath to those who paid the ultimate sacrifice. They set a fundraising target of £5,000 and have so far managed to reach more than £7,000 with online donations and bucket collections! The funds raised go to both ourselves, The Soldiers’ Charity, and Bike Tours for the Wounded. The two main sponsors for the event were Totally Wicked in Blackburn and Morson International in Salford. We would like to thank so many of the organisations, such as Grosvenor Windows of Horwich, who sponsored Andy’s Trike and all the people who made the challenge such a massive success. 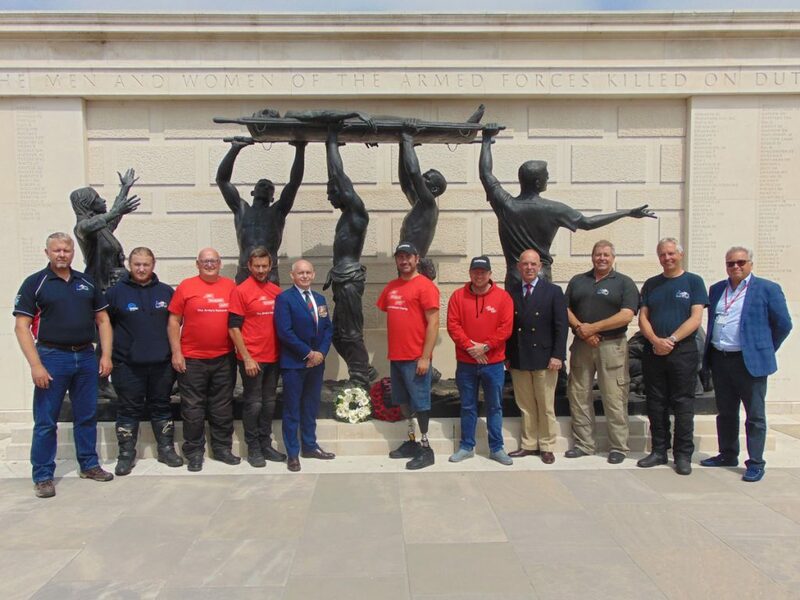 On behalf of everybody at The Soldiers’ Charity we would like to say a massive thank you to both Andy and Glen for setting themselves this challenge to raise money for our cause. Without fundraising events, we wouldn’t be able to provide the vital support to our soldiers, veterans and their immediate families.